Ukrainian pilot and MP Nadiya Savchenko, who was freed from Russian captivity last week, says she will fulfil her responsibilities as PACE member this year. Savchenko said this in an interview with TSN. “There are certain dates of the Parliamentary Assembly of the Council of Europe. I was given a schedule, when these [events] will happen ... The next trip will be around the middle of June. It [the schedule] foresees all the events that will take place in the world and in Europe this year. There will be more precise information before each trip, which [events] I will take part in. at present there is the schedule, there is the goal, and we have a common vision with the President,” she was commenting on her future plans. 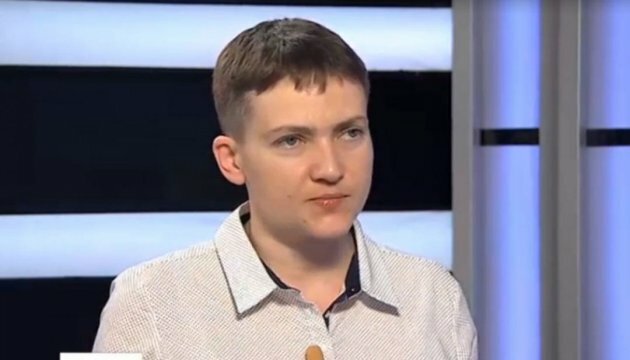 Savchenko also added that “we will fulfill everything we have discussed with the President, not just talk. You will see what we have done,” she said.